Woky Ko's menu is created by MasterChef finalist Larkin Cen. His menu reflects the freshness of Asian food but with Larkin's unique and fun spin. 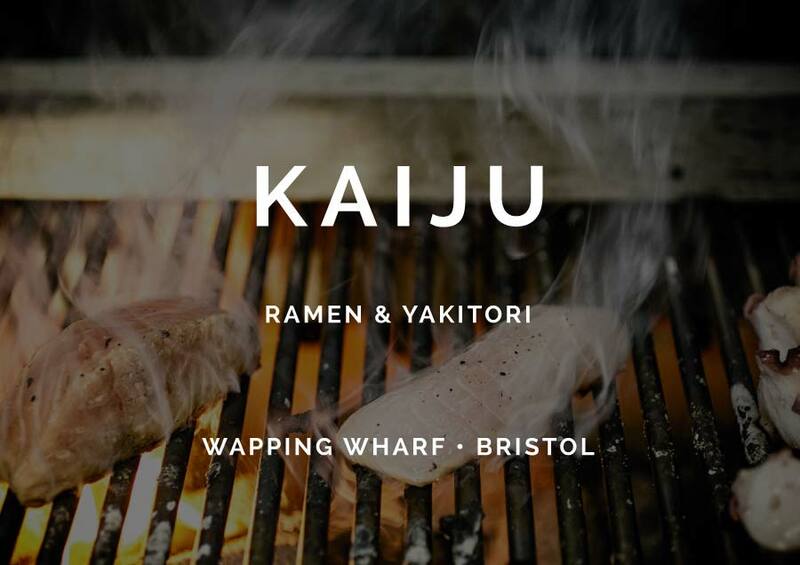 Now with two restaurants in Bristol located in Wapping Wharf and Clifton, both offer casual and playful open-kitchen dining where guests can watch the 'Wokstars' cook Asian food to order.